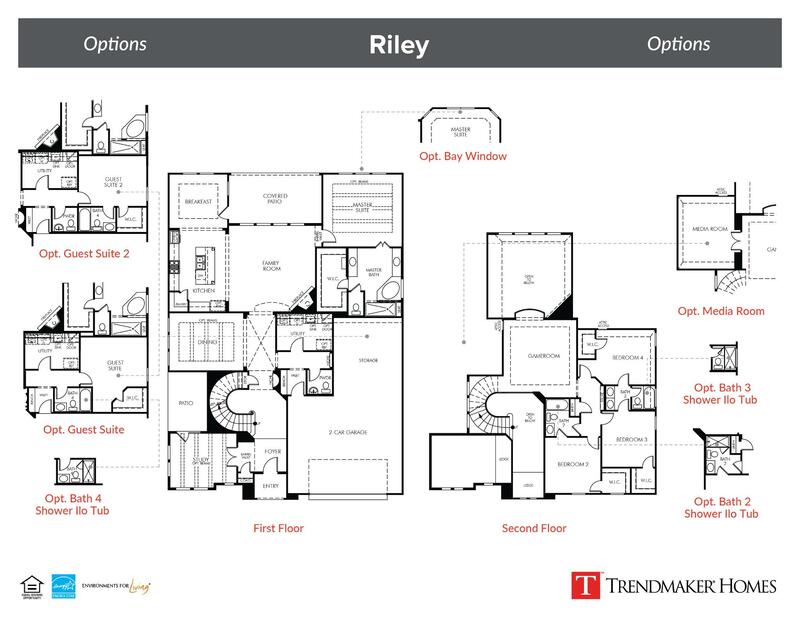 This luxurious floor plan is loaded with premium features and is the perfect place to call home. A beautiful, curved staircase greets you as you enter through the foyer, which takes you past the formal dining area and into a spacious family room with an elegant, corner fireplace. A large center island, stainless steel appliances, corner walk-in pantry, and breakfast nook with access to the covered patio all complete the open kitchen layout. The secluded master suite is accompanied by a gorgeous master bath with his and her vanities, luxurious tub and separate shower, and huge walk-in closet. Upstairs provides three additional bedrooms with two full baths and an enjoyable gameroom.